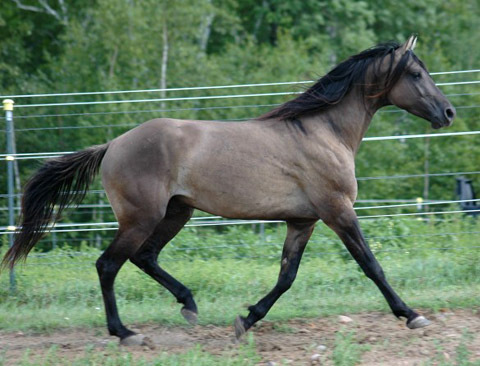 The Missouri Fox Trotter is an interesting horse breed developed in Missouri in the United States of America. This breed, with its medium body stature, is primarily used for trail riding as well as working on the farms or ranches. 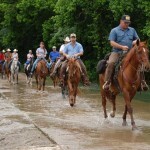 Common Use Trail riding, pleasure riding, field trials, riding programs for the physically challenged, endurance riding and competition. 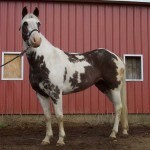 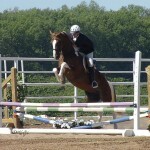 Popular Traits Tolerant to situations of any kind, sure-footed, have a high stamina as well as a smooth gait. 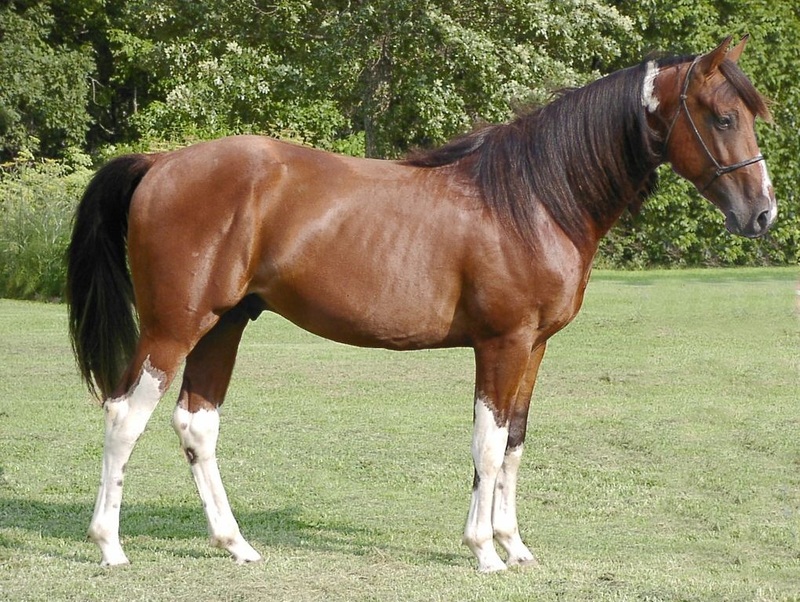 The development of this breed began in the rugged terrain of the Ozark Mountains in the 19th century by the settlers who mostly arrived from Virginia, Kentucky and Tennessee. 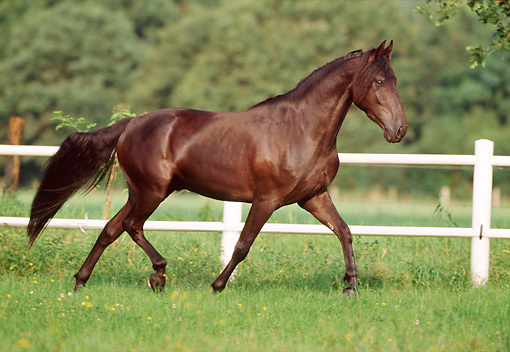 In fact, they needed horses that were durable, easy to ride and could travel for long distances at a sure-footed and stable gait. 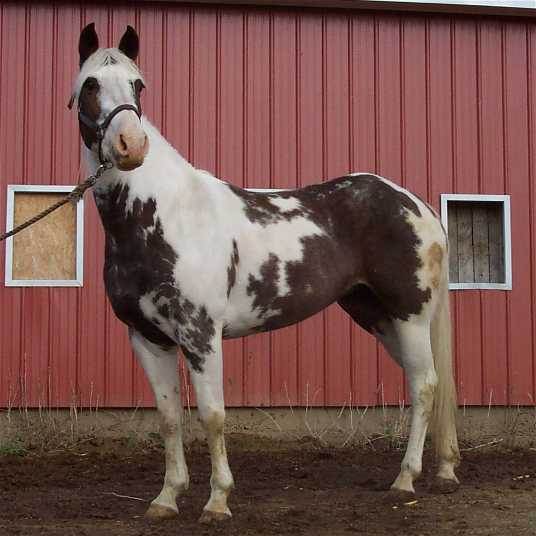 When Missouri had achieved its statehood in the year 1821, the settlers who came here brought along with them saddle horses that were highly accessible and suitable in those regions. 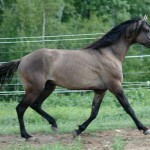 It soon came to observed they possessed a remarkable capacity for performing an easy and broken gait known as the “fox trot” that was highly convenient in the rocky Ozark hills covered with forests. 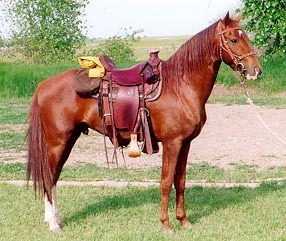 This particular breed also was of great use to the cattlemen because of their smooth movements and capacity of working with the cattle. 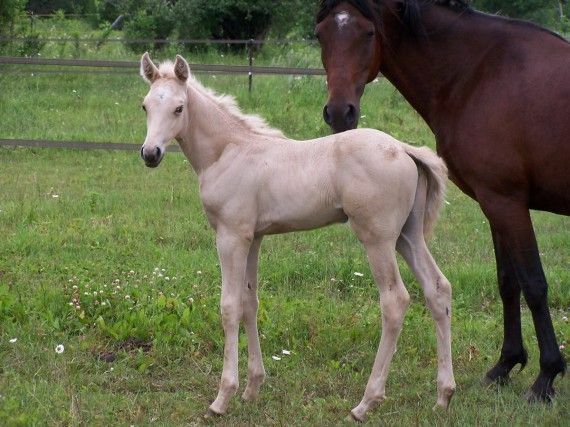 In the year 1948, the MFTHBA (Missouri Fox Trotting Horse Breed Association) had been founded in Ava, Missouri for the purpose of registering horses having fox-trot like gait along with other specified physical attributes. 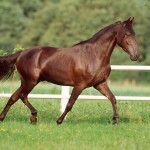 The first set of these horses was exported to Europe during the 1950s. 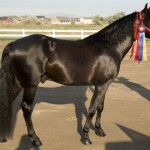 By 2002, they went on to be the state horse of Missouri officially. 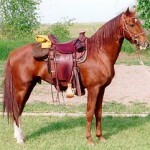 They were not only observed in the whole of United States but also in Canada and many countries of Europe. 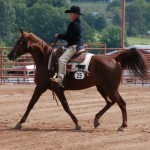 The number of registered horses by the Missouri Fox Trotting Horse Breed Association until 2012 is greater than 97,000. 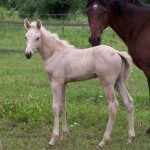 The EMFTHA (European Missouri Fox Trotting Horse Association), affiliated to the Missouri Fox Trotting Horse Breed Association, developed in Europe in the year 1992. 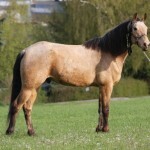 By 2009, Europe had about 350 horses belonging to this breed, whereas 350 of them had been living in Germany. 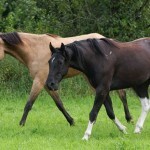 The Foundation Fox Trotter Heritage Association formed in 2006 had a goal of promoting and preserving the original Fox Trotter breed observed in the initial 20 years of the Missouri Fox Trotting Horse Breed Association registry. 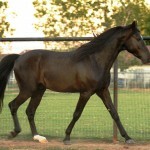 They wanted to minimize the Tennessee Walking Horse blood as they were looking for a breed that had a closer resemblance to the original Fox Trotter. 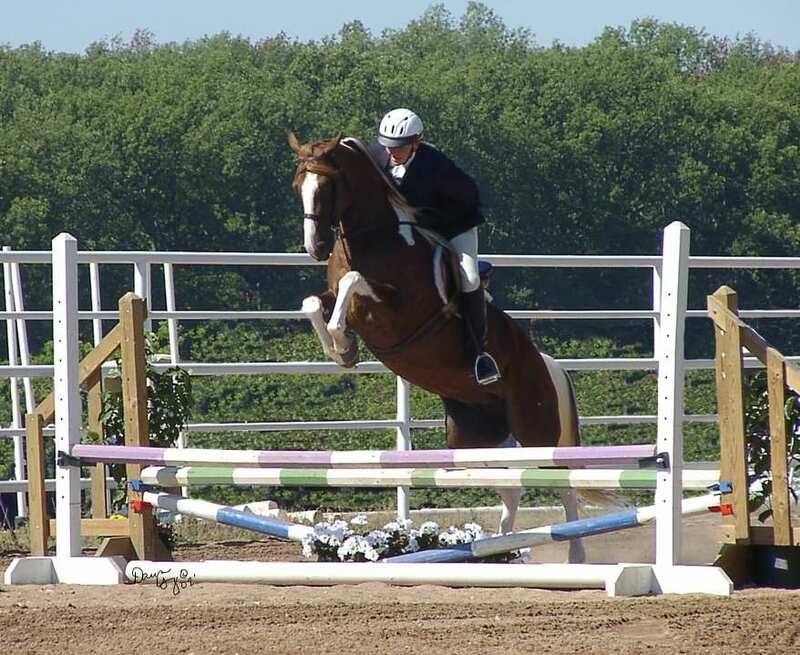 They are an excellent choice for children and new riders because of their calm nature, versatile nature and desire to please their masters. 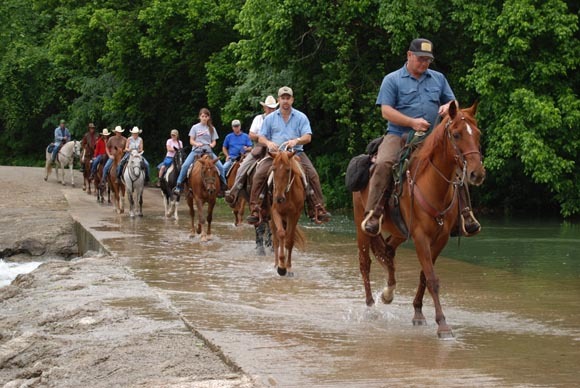 As they have a smooth gait, the riders are free from the fear of having a bouncing and bumpy ride in the course of their journey, thus making them an appropriate choice for those with minor disabilities. 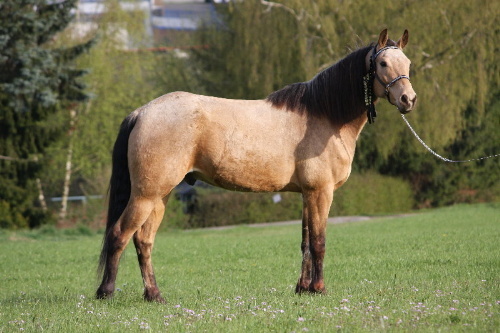 Fox Trotter mares are often crossed with donkey jacks to create mules having a gait of the fox trot used for carrying trail riders as well as hunters mostly in the western parts of U.S. 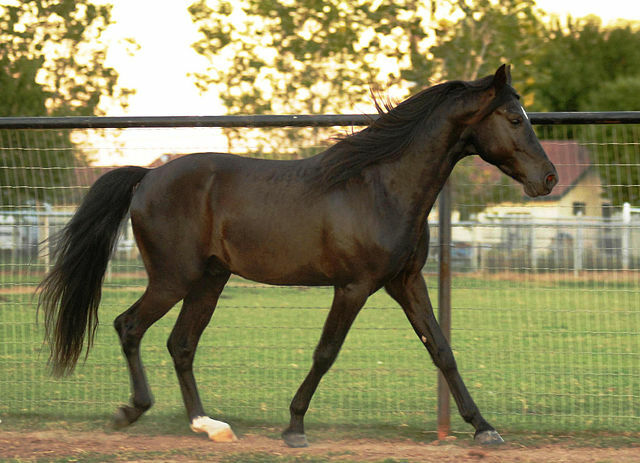 Though no special shoeing is needed for this breed, those with flat plates help their hind feet in sliding thus making their gait a smooth one. 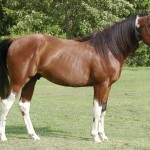 In 1996, the European Championship Show for the Missouri Fox Trotter took place for the first time. 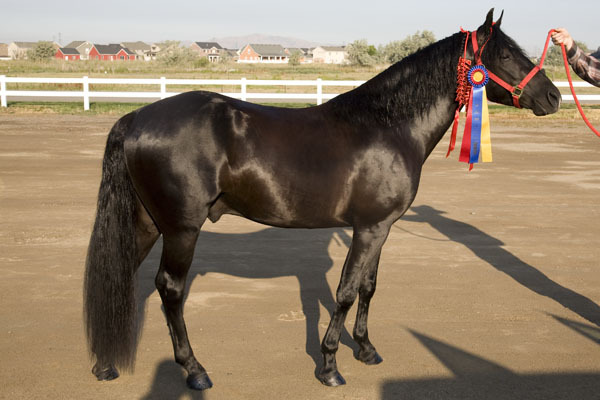 The Missouri Horse Show Association formed in 1951 aims in promoting the development breeding and marketing of light horses in Missouri. 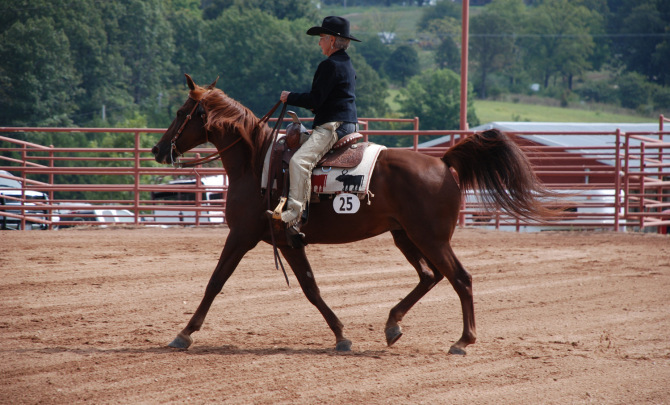 The correct conformation of the Missouri Fox Trotter will help it in carrying weight for a longer period, providing comfort to the rider. 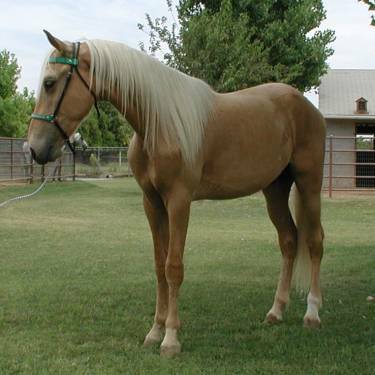 This breed is said to resemble the Quarter horse in terms of its athletic nature, smooth gait like the Tennessee Walker as well as the stamina and energy of the Arabian horse. 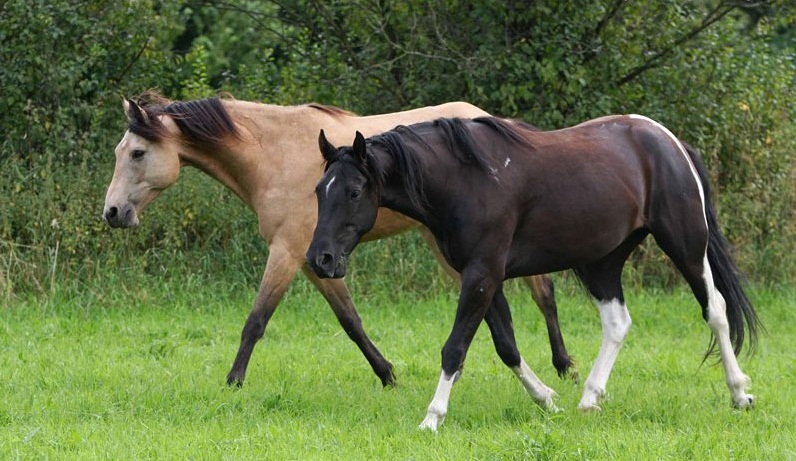 The Missouri Fox Trotter Horse Riding Academy, located at Driftless Valley Ranch in Wisconsin provides assistance to people for riding and understanding horses in a better way.